Thanks to the intuition of the 15-year-old Venerable Carlo Acutis, who died in the concept of sanctity in October 2006 (www.carloacutis.com), and to the generous and diligent research by the writer and journalist Nicola Gori, it was possible to realize this exhibition, which, for the first time, brings together 131 testimonies of visions and apparitions of Angels and Demons in the lives of the Saints. The exhibition is the fruit of careful and thorough research carried out on an international scale. It draws also from various historical documents in the "Positiones" of persons whose cause of canonization is pending before the Congregation for the Causes of Saints. The experiences collected in the exhibition encompass all the centuries of the Christian Era. At the exhibition, visitors will find points for reflection on the presence of the Angels and Demons in peoples lives. 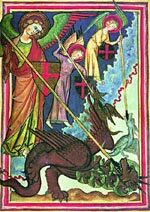 In the various testimonies we see the Angels portrayed as messengers of God and guardians of men and women and the Demons as tempters and instigators of rebellion against God. 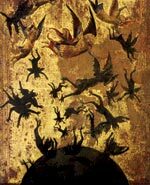 Some people will be surprised to learn that the testimonies of the existence of the Angels and Demons confirm that, after death, there is a world to which every human being is called. Now it is up to us to visit the exhibition and immerse ourselves in it with mind and heart open to the challenges these episodes will bring up. Why Speak of Angels and Demons? 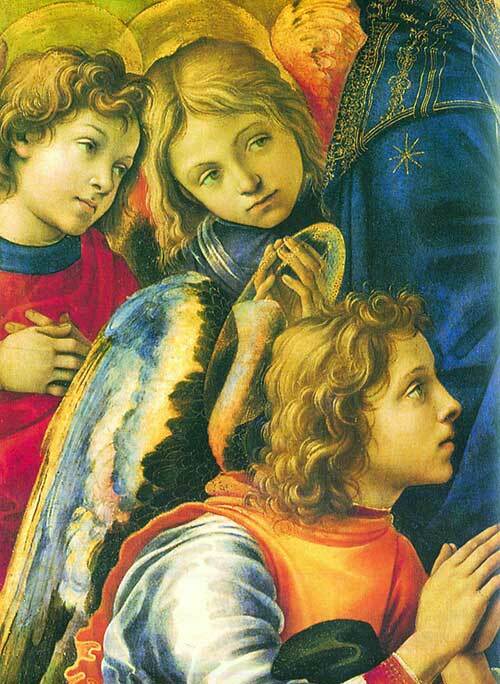 To speak of Angels to modern man and woman is often very hard, if not altogether anachronistic. In fact, while in other times peoples relationship with the sacred and transcendental was often the subject of frequent discussion, today people are more inclined to the immanent and have lost this familiarity with the divine. So, discovering the role of the Angels in the economy of salvation means renewing our faith in Eternal Life. It also means putting our trust in these heavenly creatures that God has put at our side. 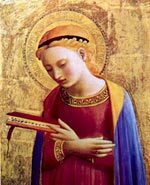 The experience of the Angels in the lives of the Saints is one of the topics that most challenges our own existence, precisely because it also involves us. The Angels are purely spiritual creatures, incorporeal, invisible, immortal, and personal beings endowed with intelligence and will. They ceaselessly contemplate God face-to-face and they glorify him. 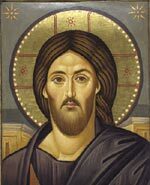 They serve him and are his messengers in the accomplishment of the saving mission to all (Compendium, n. 60). In certain situations God permits the Devil to torment people but does not allow the Devil to try them beyond their strength. In fact, we know by faith that God is always able to draw from this evil an even greater good because, with His grace, the heart is purified by trial and faith becomes stronger. In the stories of these Saints we can see that the Devil generally works with temptation, deceit and deception. This topic has to do also with us because the Demons have always tried to ensnare men and women with a thousand acts of cunning. However, we know that Jesus Christ has  once and for all  conquered Satan, smashing the power of the evil spirit: Have faith in me, for I have conquered the world, the Lord tells us (Jn 16:33). Those who trust in the Lord are like Mount Zion, which is immovable; which forever stands (Ps 125). To host an exhibition of the Apparitions of the Angels and Demons, you will need to obtain a set of high definition pdfs to print the posters. presents in English, complete with beautiful artwork, the following Exhibitions.